The Lake Park Chamber of Commerce, the Georgia Department of Agriculture, local elected officials, and community members helped celebrate the opening of the Corbett family’s most recent endeavor. 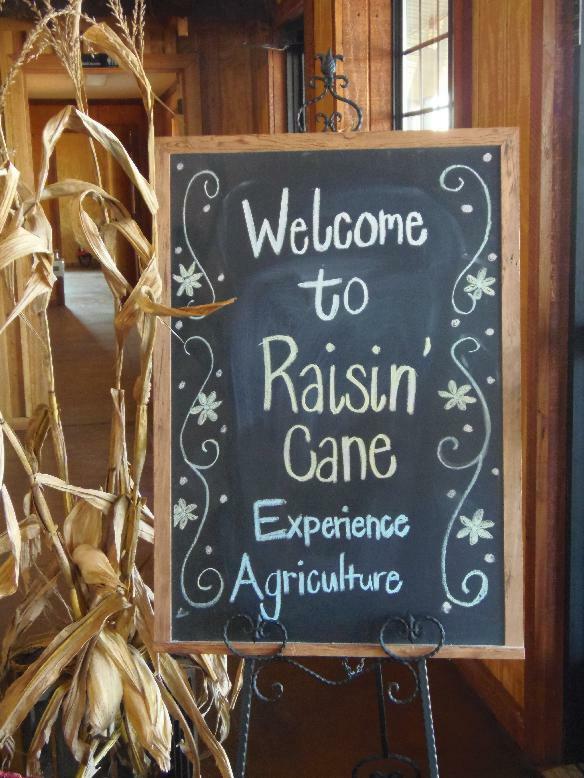 Raisin’ Cane held a ribbon cutting on Thursday, October 17th at their new facility at the corner of US41S and Newsome Road. Ken Corbett welcomed those gathered and thanked family, friends, contractors and more for helping to bring the vision to completion. Georgia Agriculture Commissioner Gary Black said that Lowndes County continues to be a leader in agriculture and sustainable family farms. 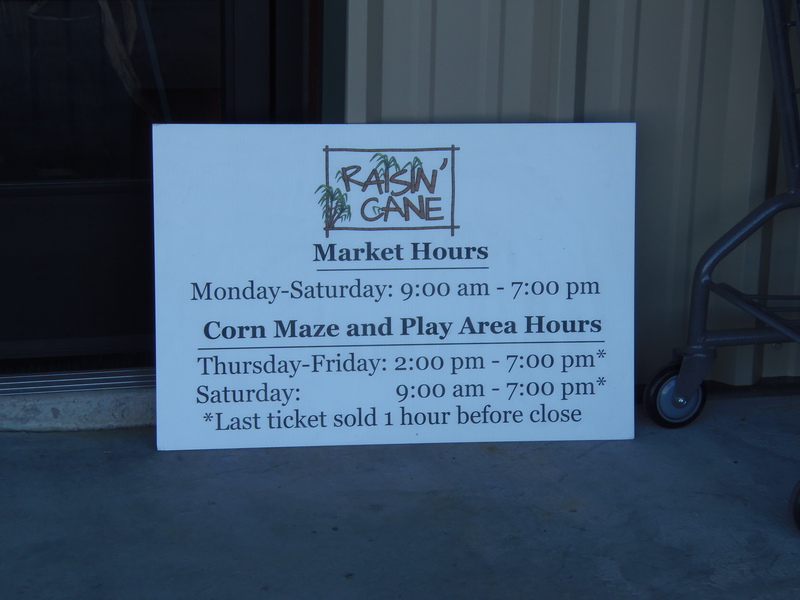 Raisin’ Cane has fresh produce, activities for families and much more. Stop by and support a local business. This entry was posted in Agriculture, Community, Food and Drink, Lake Park, Sustainability and tagged Corbett, Gary Black, Gretchen Quarterman, Lake Park, Lake Park Chamber of Commerce, Raisin' Cane on October 19, 2013 by Gretchen Quarterman.